We noticed you were previously subscribed, and later replied STOP to unsubscribe. In order to resubscribe, we'll need you to send a text message containing the word KENTUCKY to 20123. 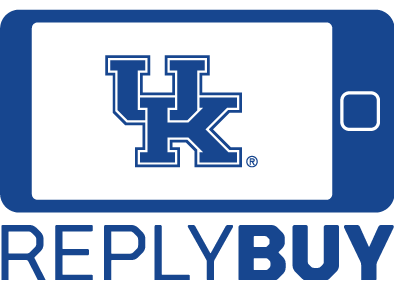 Welcome to the Kentucky Athletics ReplyBuy program where buying tickets, merchandise and more is as easy as sending a quick text message.